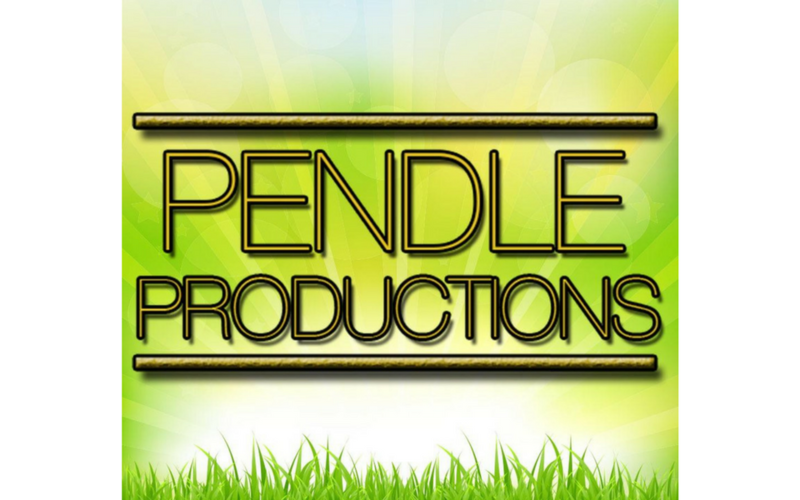 Blackburn Library are showing Peter Pan this half term for an amazing offer! 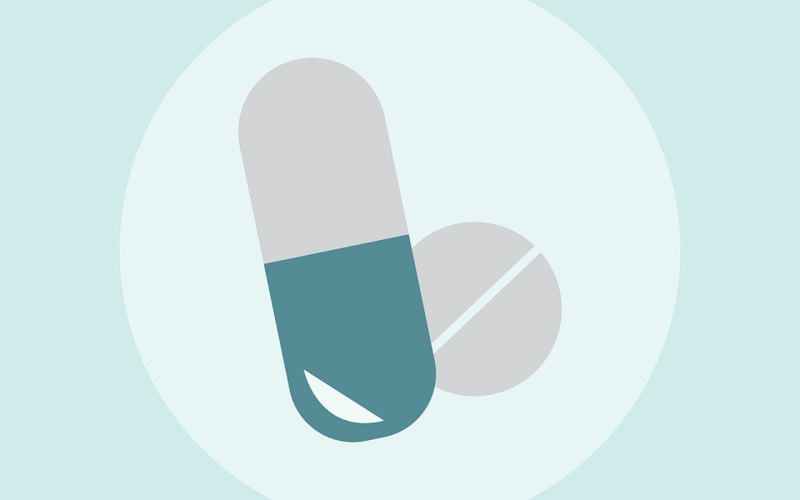 Peter Pan is produced by Pendle Productions, Storytellers Theatre Co.
People in Lancashire are being urged to be antibiotics aware this winter – and understand that they are unlikely to be the remedy for their coughs, colds and sore throats. 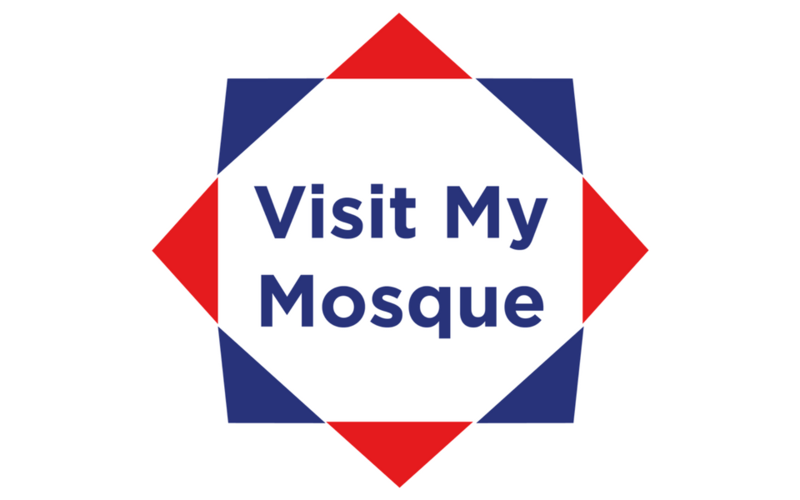 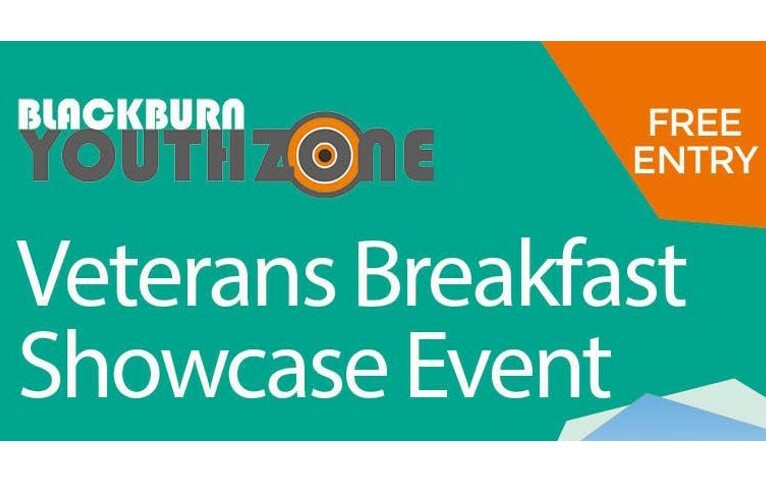 The public are invited to attend four Blackburn Mosques on Sunday February 18 for Visit My Mosque day. 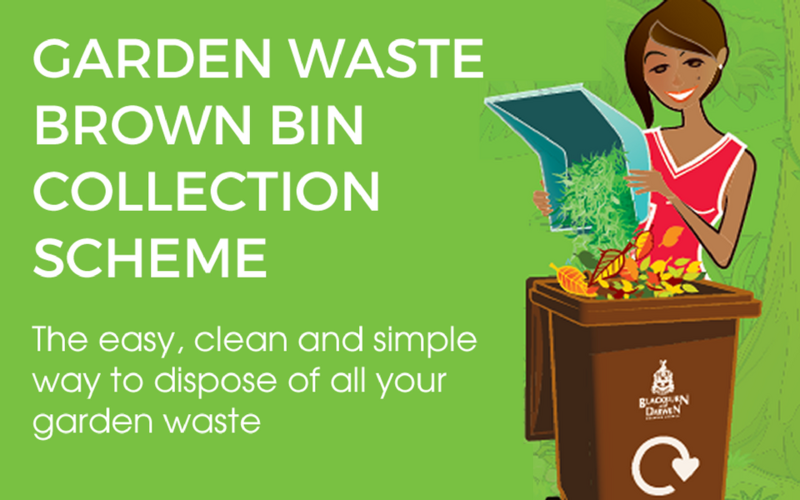 Anyone wishing to have their garden waste collected in a clean and convenient way can subscribe to Blackburn with Darwen Council’s 2018 service. 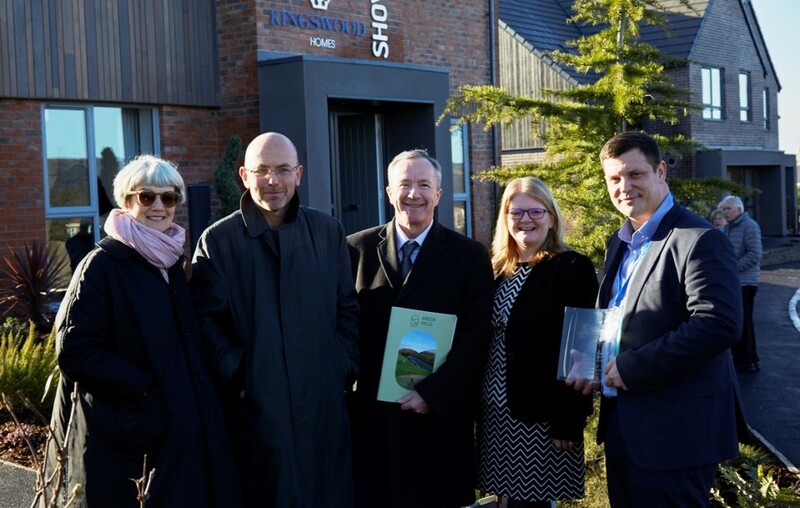 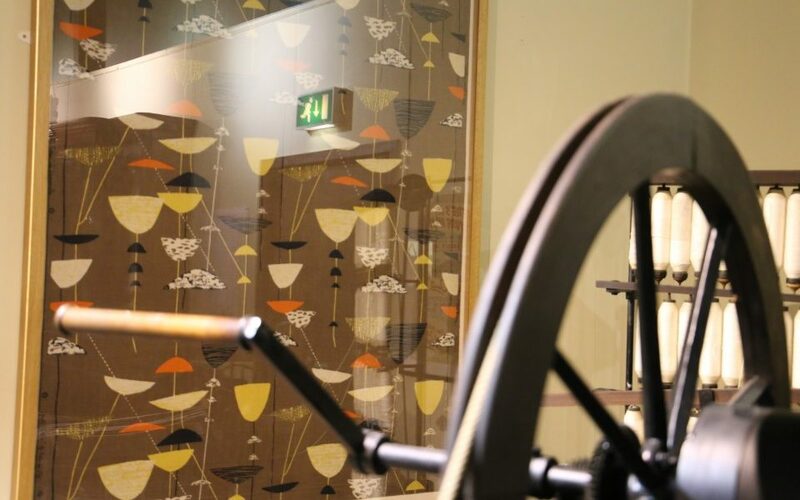 Blackburn with Darwen Council has welcomed the launch of the new Green Hills development in Blackburn designed by Gerardine Hemingway MBE and Wayne Hemingway MBE. 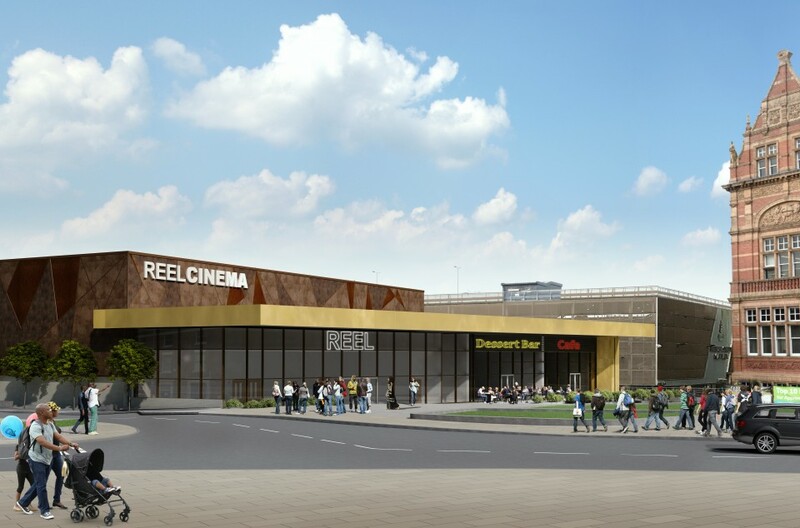 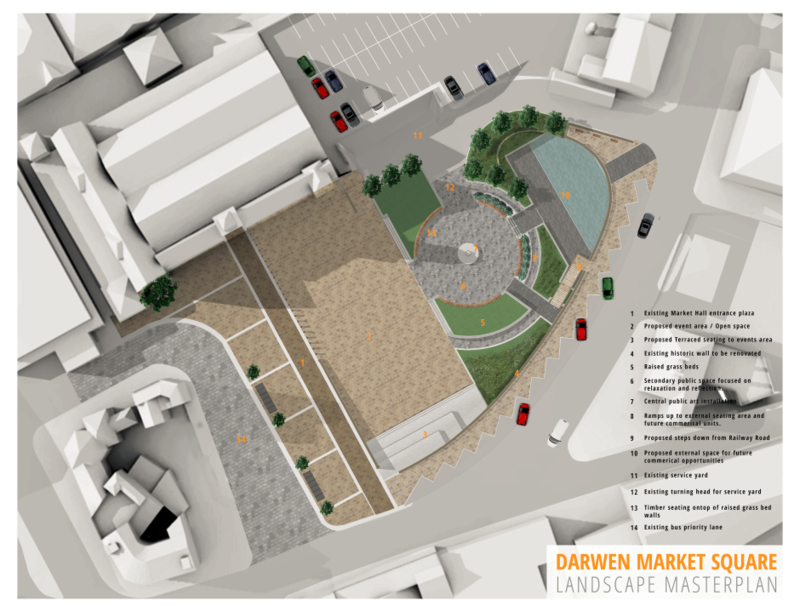 Further plans for Blackburn town centre’s exciting new independent cinema and leisure facility were revealed when the scheme was submitted for planning permission. 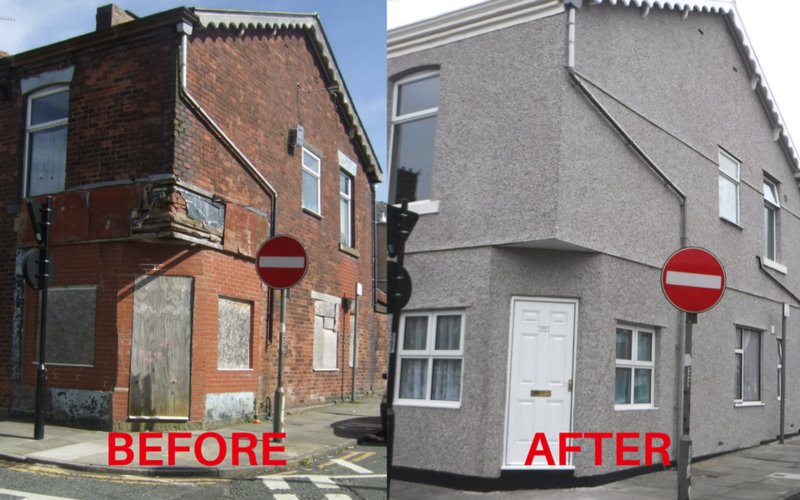 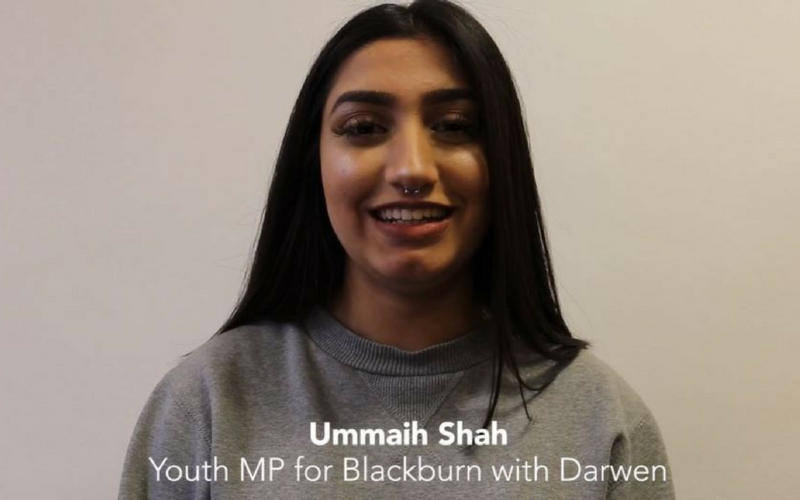 People across Blackburn and Darwen have spoken out following a BBC documentary focusing on racial segregation. 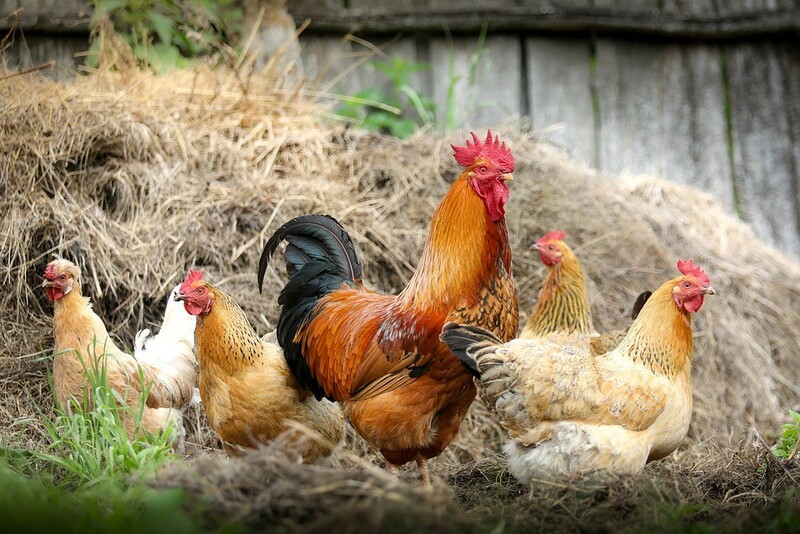 DEFRA has introduced an avian flu prevention zone across the whole of England following the disease being found in wild flocks in the south of the country.